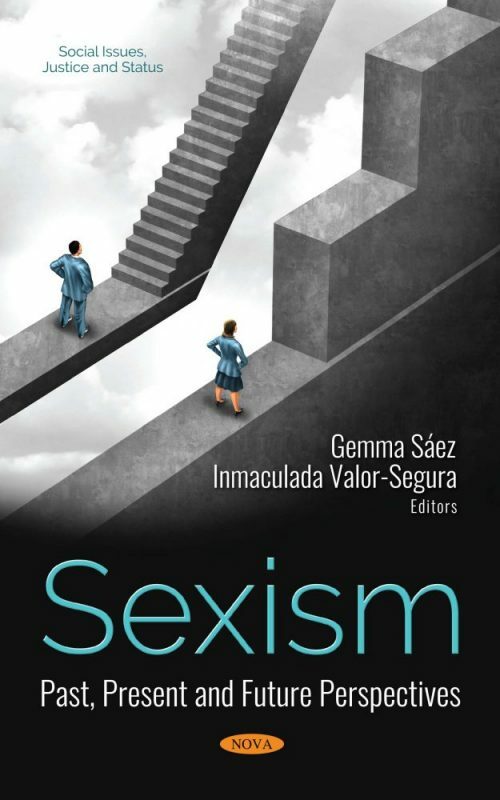 This book focuses sexism research, particularly on the latest contributions to this study. The authors of the first chapter focus on female representation in the media and the effect of gender bias in political communication. The second chapter focuses on the importance of language as a form of sexual assault, while chapter three examines linguistic strategies for enhancing gender equality. Moreover, the authors of the fourth chapter review research that explores the role of sexism concerning women’s participation in careers in science, technology, engineering, and mathematics. Lastly, the fifth chapter is intended to answer how sexist beliefs contribute to violence against women.